Barbara Browning, IUPUI and TRIO Veteran, awarded the Indiana TRIO LaVerta L. Terry Outstanding Service Award. 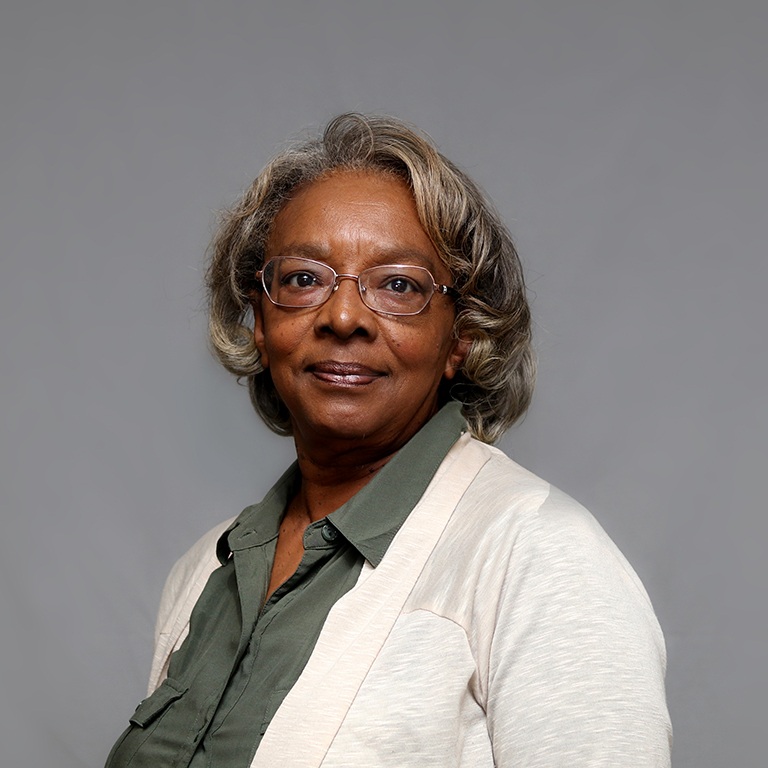 Barbara Browning, director of the IUPUI Student Support Services program (SSS), received the Indiana TRIO LaVerta L. Terry Outstanding Service Award. The award is designed to recognize the contributions of a professional in a TRIO program who exhibits loyalty to the needs of TRIO students and serves above and beyond expectations. Browning was nominated for the award by Roxanne Gregg, director of the IUPUI Upward Bound program. “IUPUI has been blessed to have a very successful TRIO SSS program for more than 20 years, and it has been directed only by Barbara Browning. Many students have received a college education because of her gentle but firm encouragement,” remarked Gregg after reflecting on Browning’s work. Browning has been involved with TRIO for 21 years and continues taking advantage of her opportunity to positively impact students who are traditionally overlooked or counted out of success due to their circumstances. “I feel like I’m doing something worthwhile—really, really worthwhile—to try to help these students get to graduation, and that’s what TRIO has always meant to me. Giving students a ‘lift-up,’” said Browning in a recent interview. The Federal TRIO Programs are federal outreach and student services programs designed to identify and to provide services for individuals from disadvantaged backgrounds. TRIO includes eight programs targeted to serve and assist low-income individuals, first-generation college students, and individuals with disabilities to progress through the academic pipeline from middle school to postbaccalaureate programs. TRIO also includes a training program for directors and staff of TRIO projects.